Mainly used for media, light gaming, work (no video editing though), I needed a silent PC that was up to the task for the near future. It is placed on the cupboard next to my desk, so I decided to go small. I regret that part selection for ITX builds is limited. It ended up being a tight build in some places. The H370-I's design doesn't allow for a regular GPU backplate, so I had to cut the backplate at the edge. I couldn't find an AIO with tubes short enough for my build so I ran the tubes of the Fractal S24 up and behind the case. It took some effort. The PSU shroud looked kind of empty, that's why I crafted the waves pattern. Turns out, it enhances the lighting effects quite nicely. I enjoyed building this PC and I am satisfied how it turned out. Already have new ideas for future builds, but this one is done for now. Overall cost is about 1600 EUR. 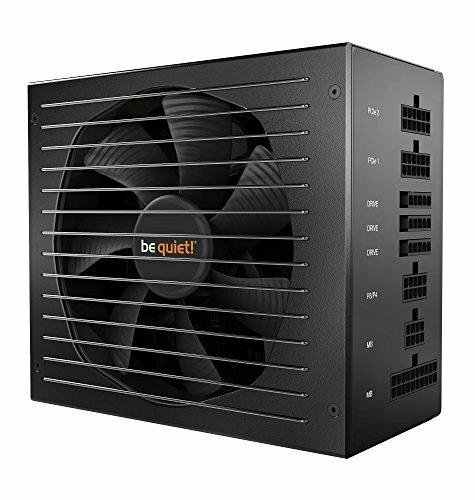 Did you make that wavy design on the PSU shroud? Thanks! It does have a nice effect on the lighting. Good stuff man. How you played some games, what's the fps? Thanks! Only played Mankind Divided so far at around 115 fps. Very nice build. 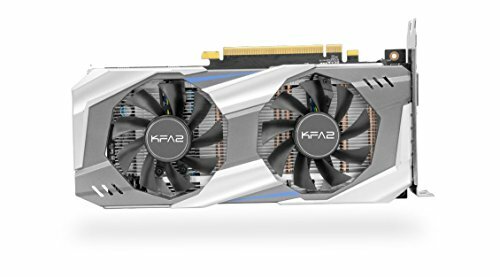 I've never seen that GPU used before, or even heard of the brand KFA2. 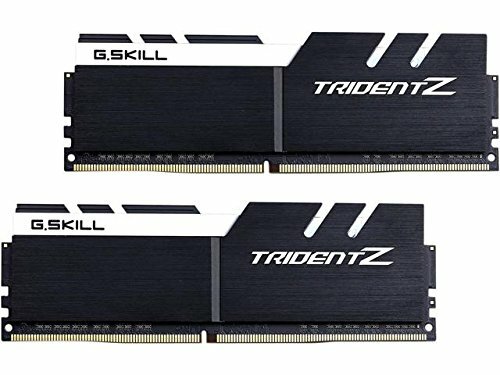 Anything different on those cards over something like Asus or MSI? It is the same brand as Galax. They sell their stock in Europe as KFA². It is on the cheaper side compared to Asus but it does the work just as well. Kudos for the wave pattern, how did you do it? Since I plan to make a h200i build aswell, I read you used a cardboard design but I don't quite understand how. The cardboard already came with the 3d-wave design. Lucky find. I didn't do anything to it other than fitting it inside the case. All in All it is a grate PC although I think you could have went with an i5 CPU or switched to Ryzen CPU to save you more money. Thanks for your feedback. Definately could have saved some. Instead I decided to go big on the cpu for now and only upgrade the gpu in the future. But you never know…. Do you have a hue+ anywhere? How did you control the fan leds? The h200i comes with a smart device and one fixed led strip. I decided to go with the nzxt ecosystem, bought two additional led strips and a bundle of aer rgb fans with a hue+ device. Then I needed an internal usb hub. It’s a mess connecting all those devices but it works fine controlled via cam software. I plan on improving cable management shortly. I will then describe connections in more detail. Thank you! It works fine and I’m satisfied with the looks of it. But If I had to start all over again I would go for the H200 and add devices compatible to the big brands like Asus or MSI. NZXT has a closed system with unique connections that once you go with it, you depend on NZXT entirely. Without any serious tampering, you cannot add any other brand. In case I wanted to go custom water cooling, there is no way I could control EK waterblocks for example via cam software. So this build is pretty much done, I only plan on upgrading graphics.